There is an evil which I have seen under the sun, and it weighs heavily on human beings: a man to whom God has given riches and wealth and honour, so he does not lack anything he desires, but God does not enable him to consume it because a foreigner consumes it. This is הבל and a sickening evil. Reading הבל as ‘fleeting’ or ‘temporary’ here trivialises Qohelet’s complaint and doesn’t accord at all with the parallel observation that it is “a sickening evil” (וחלי רע הוא). The problem, as Qohelet sees it, lies in the fact that God has given so much but failed to come through at the end: the person has all the things that the sages traditionally understood to be signs of divine favour, but they do not benefit the person who has them but another. For Qohelet, this makes no sense, and it isn’t merely incomprehensible, it is downright offensive. It makes him sick! There is a הבל that happens on the earth: there are righteous people to whom it comes as though they had done the deeds of the evil, and there are evil people to whom it comes as though they had done the deeds of the righteous. I say that this, too, is הבל. These are not ‘fleeting’. But they are ‘senseless’. 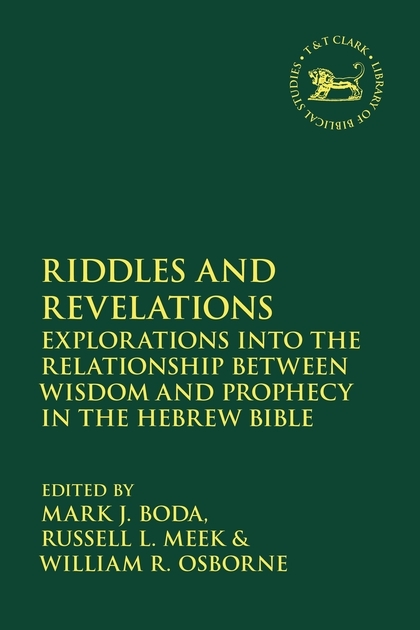 The LXX consistently translates הבל with ματαιότης (mataiotēs). This does not mean ‘fleeting’ (and if the translators of the LXX had wished to express this notion there were other terms available such as πρόσκαιρος [proskairos]). The same point can be made for terms chosen in other early translations including the Vulgate’s vanitas. So ‘fleeting’ does not adequately capture the meaning of הבל in Qohelet’s words. Rather, הבל is employed as a metaphor throughout the book and we ought to recognise that a single English term is unlikely to do it justice everywhere it occurs (indeed, many scholars agree that the sense ‘fleeting’ is appropriate at Qoh 11:10). 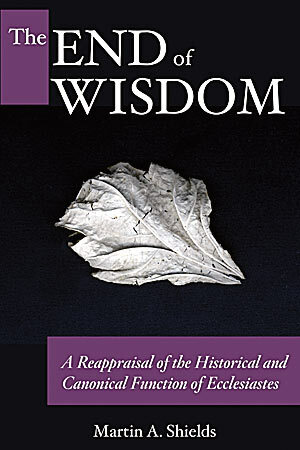 Nonetheless, since Qohelet’s concern as a wise man was to make sense of the world around him — to discover what profit there is in all that we labour to do (1:3), the suggestion of Michael V. Fox (followed by many other scholars) that the term should be understood to mean ‘senseless’ (Fox uses ‘absurd’ but admits that, in light of changing English usage of this term, ‘senseless’ captures the sense he is after) fits the context well. Life simply doesn’t make sense and his sense of justice is violated by the fact (see Eccl 7:15; 8:14). But that is not the end of the matter. The final word of the book is not left to the teacher, it comes from another voice in Qoh 12:9–14. This voice agrees with the teacher: the world makes no sense, and man’s endeavours to make sense of it, to work out how to make life worthwhile, are doomed to fail. We don’t need to repeat Qohelet’s quest, he’s done it for us, and shown it to be futile. This final voice has something to add, something Qohelet didn’t consider. 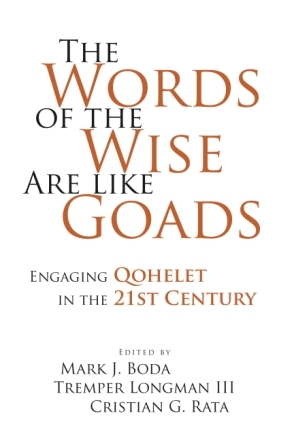 And that is that God has spoken (Qohelet never includes God’s words in his attempts to make sense of the world). God has told us what to do, and so this final voice tells us: in spite of the apparent senselessness of the world, we are to fear God and obey him. 1. Few scholars have gone with “fleeting” because of the difficulties it raises. 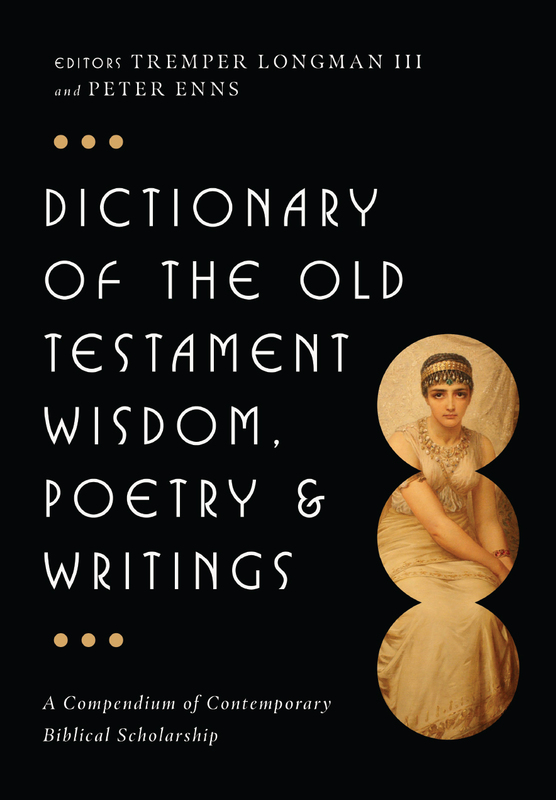 Among those who do, see: D. C. Fredericks, Coping With Transience: Ecclesiastes on Brevity in Life (Sheffield, Sheffield Academic Press, 1993); Iain Provan, Ecclesiastes, Song of Songs (NIV Application Commentary; Zondervan 2001). 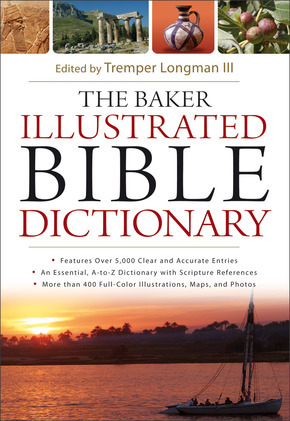 This entry was posted in bible, hebrew, languages, old testament, qohelet, translation. Bookmark the permalink. ← is agape (ἀγάπη) love specially divine? Thanks so much for all your work on Ecclesiastes. I’ve really enjoyed your book and have benefitted a lot in preparation for some talks I’m giving soon. I wanted to get your thoughts on the ‘lone shepherd’ idea in 12:11 and ‘chasing the wind’ throughout the book. Do you think there’s an intentional link between the two ideas? I.e. You mention a possible root for the word commonly translated ‘chasing’ is ‘to feed, shepherd, tend’. Could it be that the lone shepherds of 12:11 are ‘assemblers / collectors / (herders? )’ of proverbs like Qoheleth, but they are, in reality, shepherds of the wind as they seek to get a handle on life through their writings but it slips out of their grasp like shepherding the wind? And so their words are like goads trying to prod people in front of them in their futile quest to shepherd the wind. I might be reading too much in there, so thought I’d ask you what you think. My take on 12:11 is that the “one shepherd” is not God (as quite a few commentators suggest — although that clearly wouldn’t work with your suggestion), but rather a “lone shepherd.” In that case the shepherd is not the origin of the words, but the user of the pastoral implements (the goads and sticks) which are used by that lone shepherd (who doesn’t have the benefit of others to help) to coerce the cattle to behave themselves. So I don’t think the lone shepherd has any direct connection to wisdom sayings in 12:11. So there’s no direct connection (in my thinking) between the shepherd and the futility of pursuing wisdom. Having said that, however, 12:12 clearly does describe that futility (“In addition, my son, beware of making many books, it has no end”). And in wisdom in particular, I’d not be surprised to find such clever uses of language (it has always given me pause to note the similarity between shepherd, רֹעֶה; evil/bad, רָעָה; and friend, רֵעַ). If you were to understand v.11 as attributing wisdom to a single shepherd, then the connection would be plausible. Instead, fear God and keep his commands, this is true wisdom (Deut 4:6). Thanks for getting back to me Martin. I appreciate the thoughts. I’m finding it interesting to chase this ‘assembling’ idea through Ecclesiastes – the title Qohelet itself, assembling proverbs, ‘herding the wind’, the lone shepherd at the end. But maybe I’m just trying to shepherd the wind by following the theme through!